Nintendo has been keeping quiet thus far on how players will go about unlocking characters in Super Smash Bros. Ultimate. 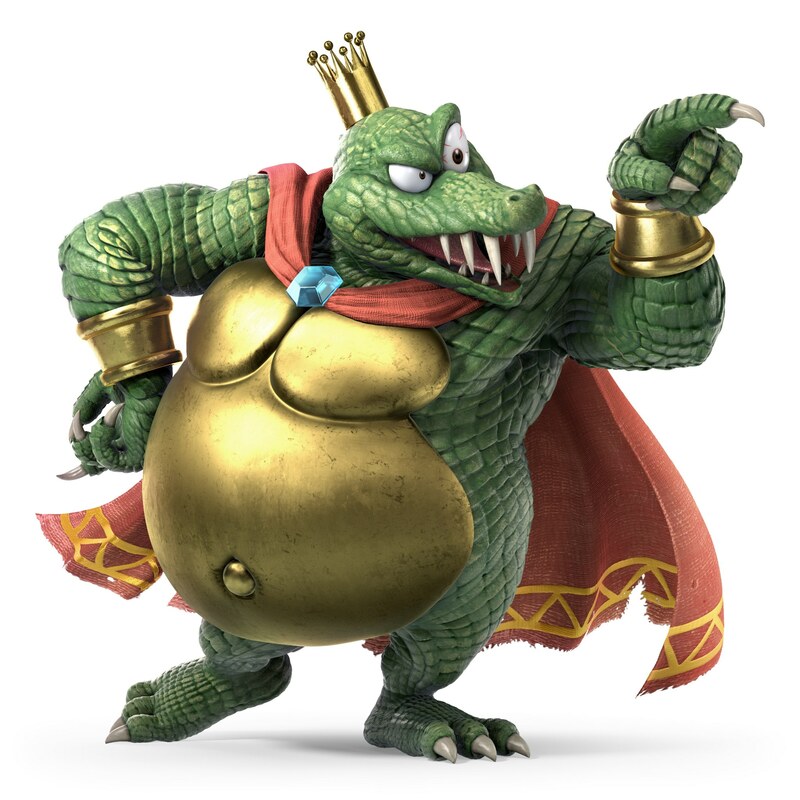 In the past, director Masahiro Sakurai has said that the initial roster will be small, and wants the process of gaining new characters to be interesting. amiibo listings on Best Buy Canada may give some information about one way in which some characters can be unlocked in Smash Bros. Ultimate. Information included within pages for Wolf, Inkling Girl, and Ridley mention tapping their figures to add them to your game. At Gamescom 2018 this week, Nintendo has some amiibo on display at its booth – specifically the Wolf Smash Bros. Ultimate and Octoling figures. Get a closer look at all of the amiibo below. Bandai Namco has finally provided an update on Dark Souls: Remastered. 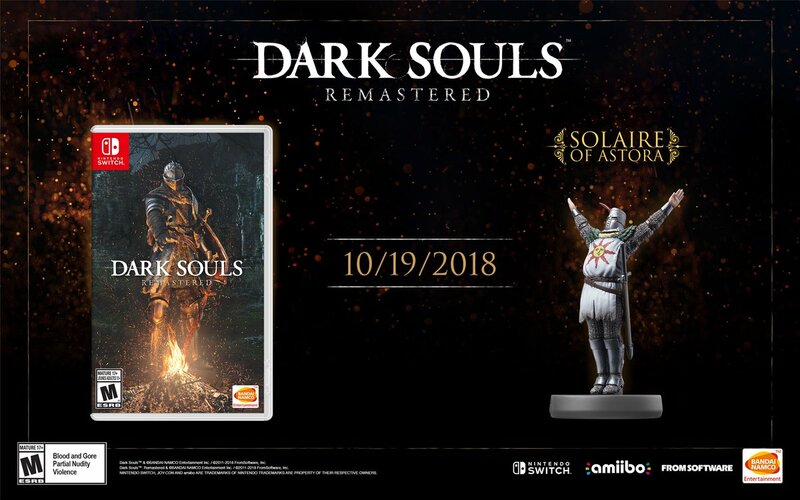 The game, along with the Solaire of Astora amiibo, will now launch October 19. Dark Souls: Remastered was originally scheduled to hit Switch on May 25. That didn’t happen, and Bandai Namco said we’d be seeing it this summer instead. It goes without saying that this new window was unfortunately not met, as Dark Souls: Remastered will now release this fall. No real surprise here, but Nintendo has confirmed that all of the new Smash Bros. Ultimate characters will be getting amiibo. That includes Simon Belmont, Richter Belmont, King K. Rool, Chrom and Dark Samus. No word yet on when the figures will be released. 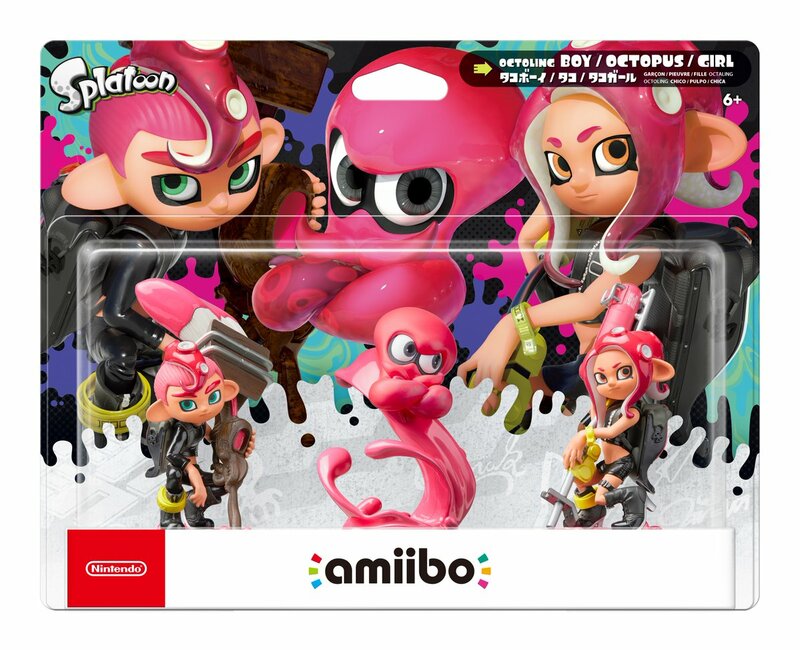 A few hours ago, Nintendo announced that the Octoling amiibo will be available on November 9 in Europe and Japan. Unfortunately, North America will need to wait a bit longer. The three figures are scheduled for December 7 stateside. December 7 will be quite busy for amiibo. 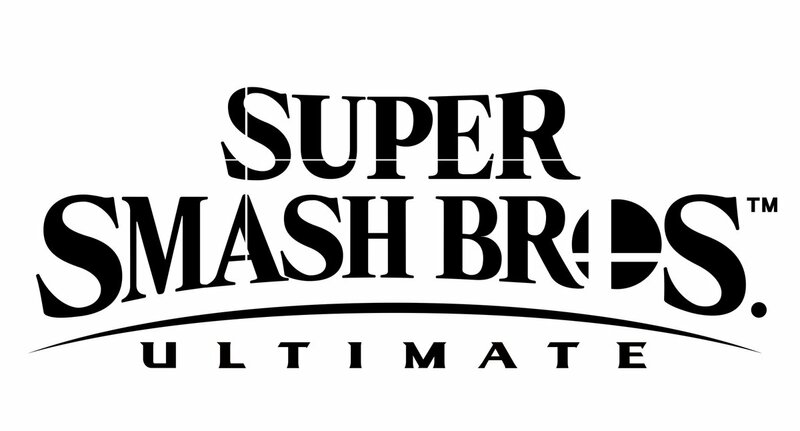 Aside from the Octoling figures, Nintendo will also release new Smash Bros. 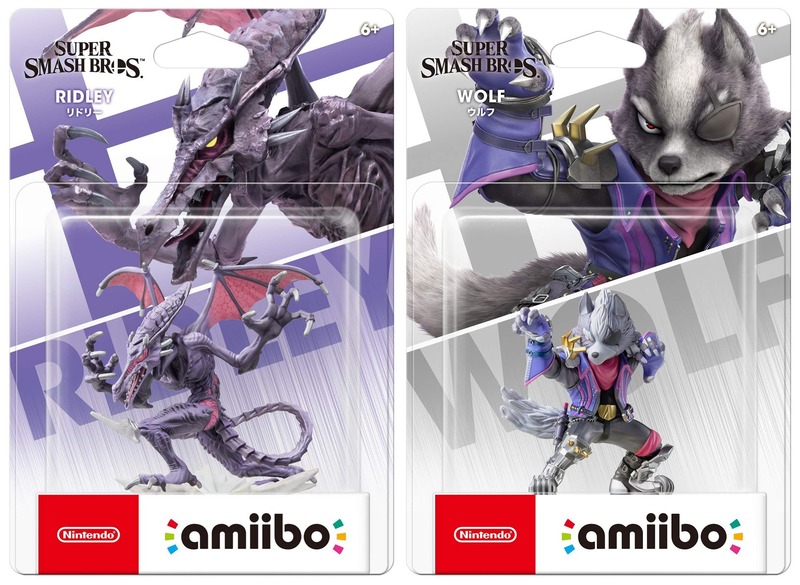 Ultimate amiibo for Ridley, Inkling, and Wolf. 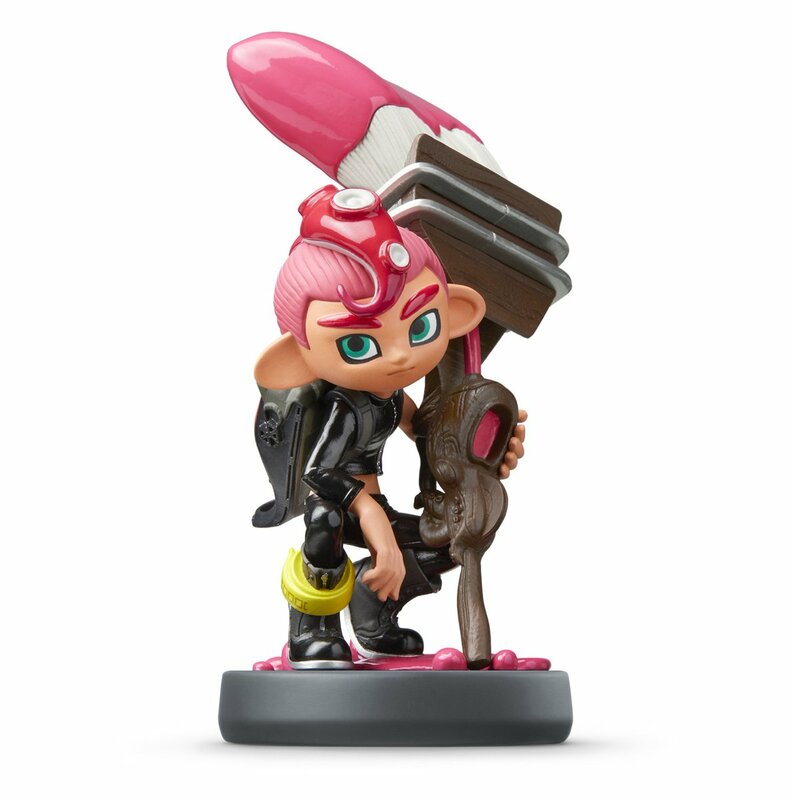 Earlier today, we heard that the trio of new Octoling amiibo are launching November 9 in Japan. Nintendo has also confirmed the same date for Europe as well. No word yet on North America at this time. A November 9 release is likely happening stateside as well, however. Last month, Nintendo revealed three new amiibo from Splatoon 2 – the Octolings. Today, a concrete release date for them has been revealed for Japan: November 9. No Western release date yet, but amiibo usually launch on the same day worldwide, so you can likely expect them on store shelves around the world on that day. 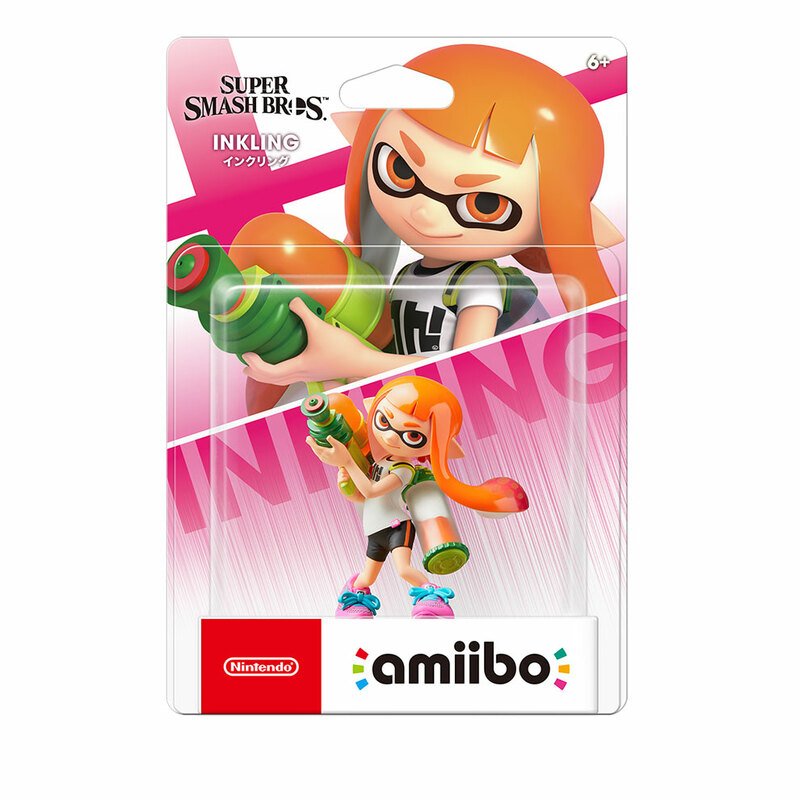 Nintendo’s official Japanese store has posted the packaging for the new Inkling Smash Bros. amiibo. We have it attached above. 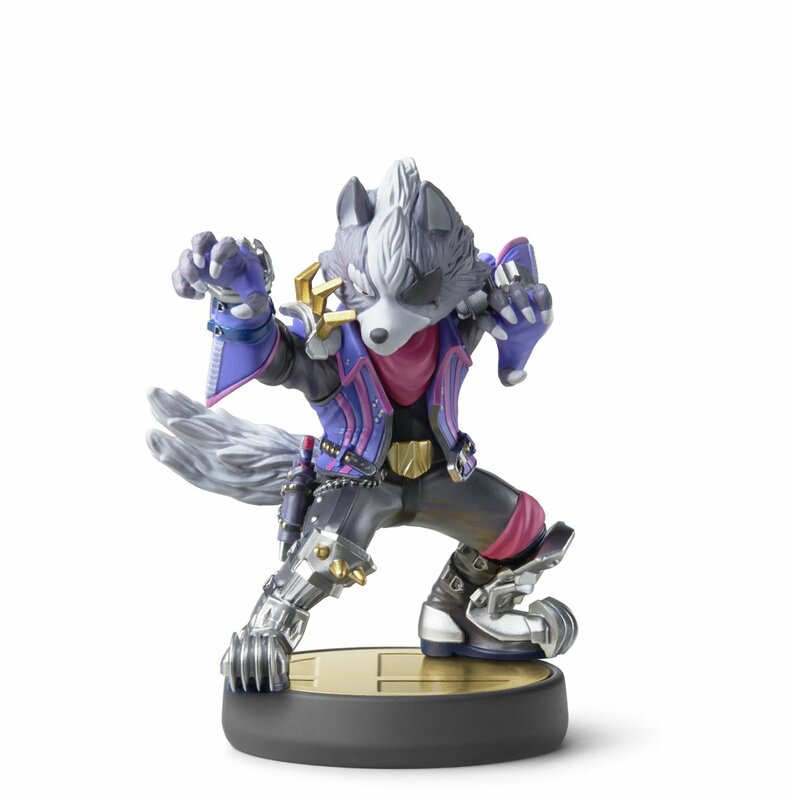 Nintendo has provided a first look at the brand new Wolf amiibo that will be sold for Smash Bros. Ultimate. 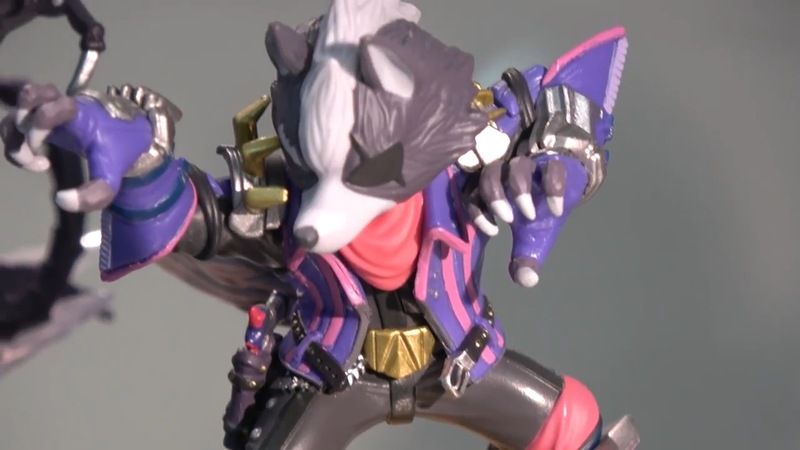 Wolf, in addition to Ridley and Inkling, will launch on December 7. Pricing is set at $15.99. Nintendo has also announced that “many” of the original Smash Bros. amiibo will be re-released later this year. They’ll be sold for $12.99 each.